Patricia Cole is a professional classical violinist who has performed alongside famous artists including Andrea Bocelli, Michael Buble, Kanye West, and pianist Lang Lang. 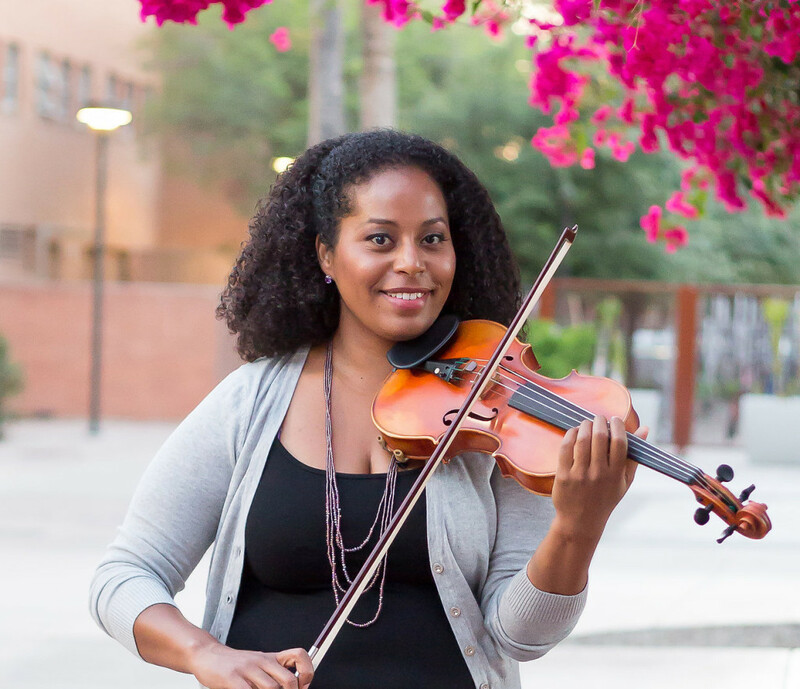 She is currently working on her Doctorate of Musical Arts in Violin Performance. Learn more about Patricia. Patricia offers violin and viola lessons in a wide variety of genres to students of all ages from beginners to advanced players. See the LESSONS page for more information.